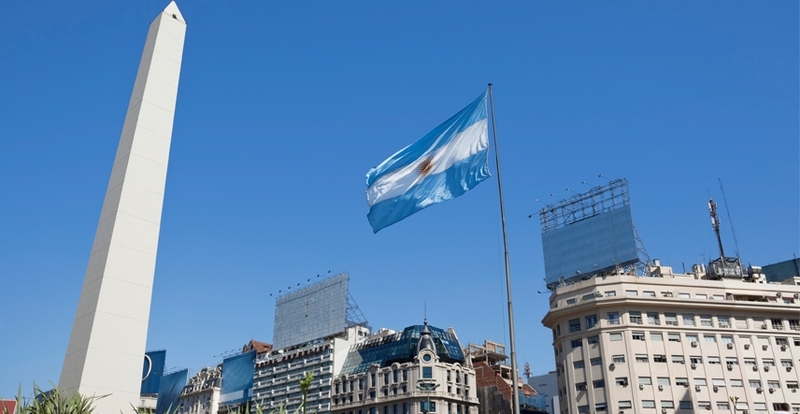 The Bank has historically been the main multilateral partner involved in Argentina's development, with annual approvals averaging US$1.36 billion in recent years. The current active public sector portfolio encompasses 54 operations for a total approved value of US$9.2064 billion, with an undisbursed loan balance of US$3.8747 billion (42.1%). The portfolio is distributed as follows: 61% dedicated to projects supporting the promotion of growth and competitiveness (transportation, energy, science and technology, rural and agricultural development, tourism); 28% in the area of social development (potable water and sanitation, education, health, social development, urban development); and 11% in the area of governance (modernization of the state, fiscal management, citizen security).